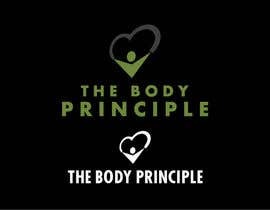 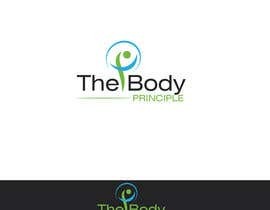 We want a new logo for The Body Principle, which provides health and wellness training services. 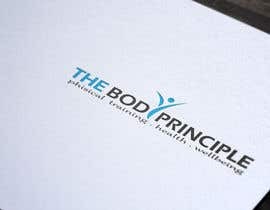 You can visit the website [login to view URL] to get an idea of our current image, and see our existing logo. 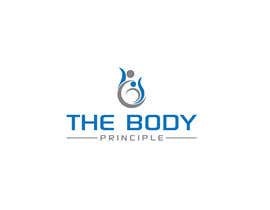 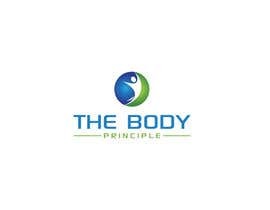 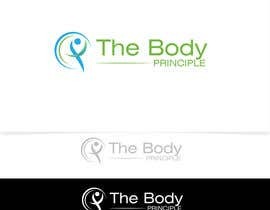 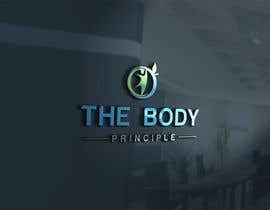 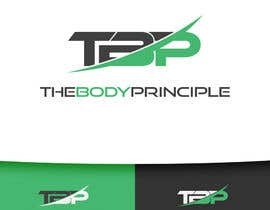 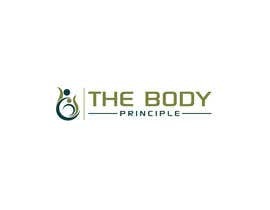 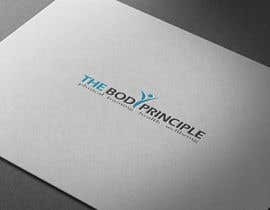 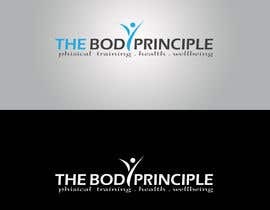 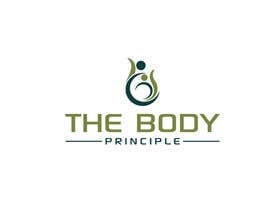 Where previously The Body Principle focused on physical training, they are now expanding to provided a wider range of health and wellness counselling and would like a new logo to reflect this. 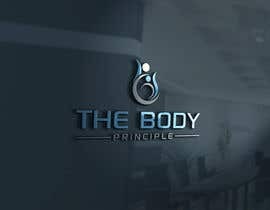 Please check #155 and feedback thanks. 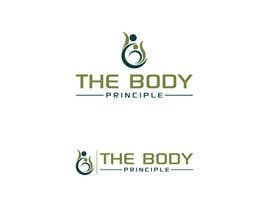 Looking for creative, clean fonts/text.This logo should be more unisex and appeals individuals that are committed to health, wellness and life. 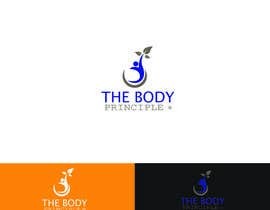 Lastly, men and women should feel equally comfortable wearing apparel with the logo. 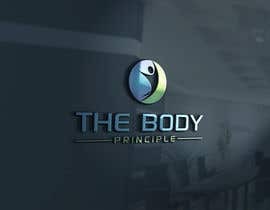 Thanks for the responses. 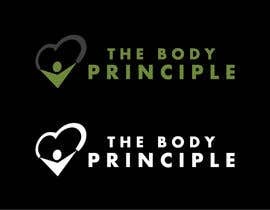 Please check #66 #67 #68 #69 #70 and #71 Kind Regards Dez Jones.